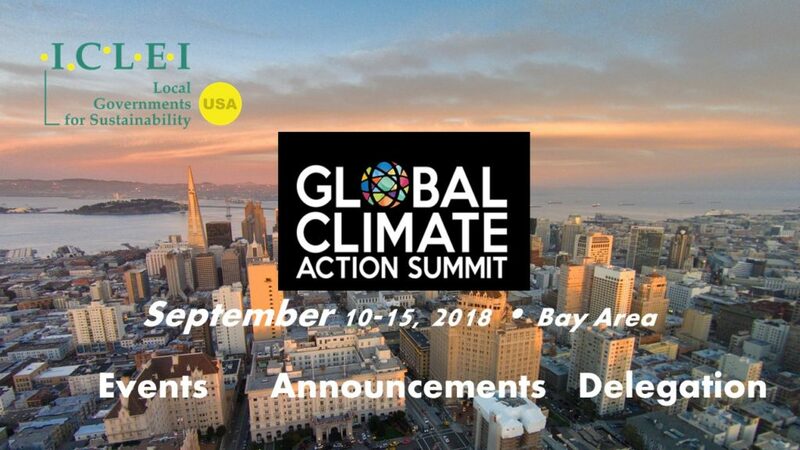 We will continue to support our members and partners engaged in these announcements within the vision laid out at ICLEI´s 2018-2024 Strategy adopted at World Congress in Montreal in June 2018, defining Low-Emissions, Resilient, Nature-based, Circular and Equitable Development as its pathways to sustainability. This entry was posted in CityTalk USA, News Center and tagged California, Events. Bookmark the permalink.